A modern bistro with a French twist. The Naked Duck serve succulent cuts of meat and poultry, slow roasted to perfection on a traditional hand made rotisserie from France. 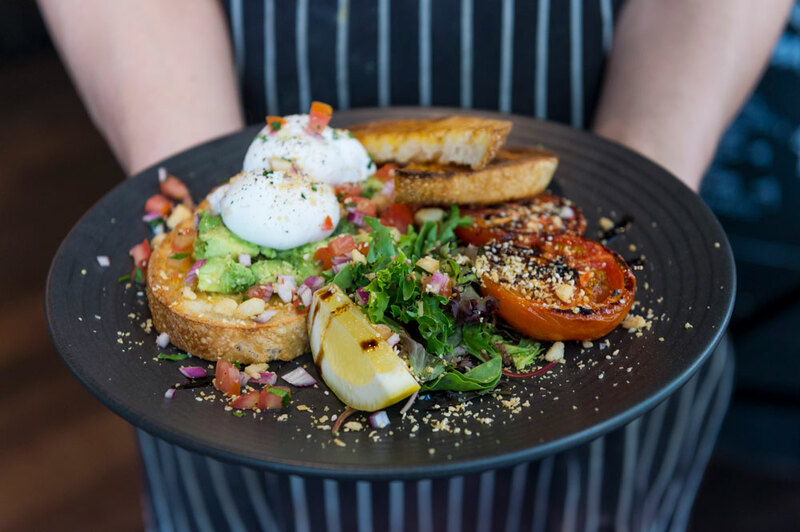 Also serving a full breakfast range, exotic salads and paninis made from freshly baked bread on the premises, The Naked Duck is a bakery, cafe and French rotisserie kitchen all rolled into one. Inspired by the goddess of the hearth and home, Vesta offers the finest coffee and the freshest modern Italian food. The Vesta experience is driven by one central principle; made with love, and served communally, just like home. A premium chocolate experience from the famous Belgian chocolatiers with an extended lunch and dinner menu, and a family friendly atmosphere, and it’s licensed too.